Enjoy the beauty of the beachÂ in the morning when we travel to a tropical destiny with beautiful beaches, gorgeous sand and big hotels with a lot of food to eat without pay, all inclusive my friends, is all can I say. Now you can enjoy on your PC, Mac, tablet Samsung, mobile with big screen and on different devices a big compilation of 30 HD tropical beach free backgrounds. Enjoy all the wallpapers on your screen my friends. 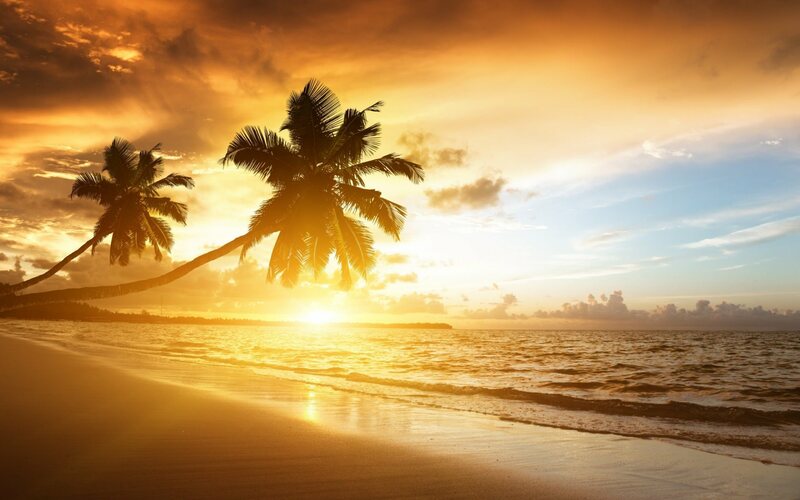 This entry was posted in Wallpapers and tagged backgrounds, beach, tropical beach, wallpapers by Emiliano Morla (Google+). Bookmark the permalink.